This is a col­lec­tion of twen­ty sto­ries, some of which were “sal­vaged” (as Cecil­ia puts it) from a nov­el that “fiz­zled after my mother’s death.” Some sto­ries were inspired by her vis­its to var­i­ous places includ­ing Vigan in the Philip­pines, Cuz­co in Peru, San Miguel Allende in Mex­i­co, and India. The sad sto­ries about moth­ers were inspired by her own moth­er whose com­plex­i­ty will always be a source of con­tem­pla­tion for Cecil­ia. 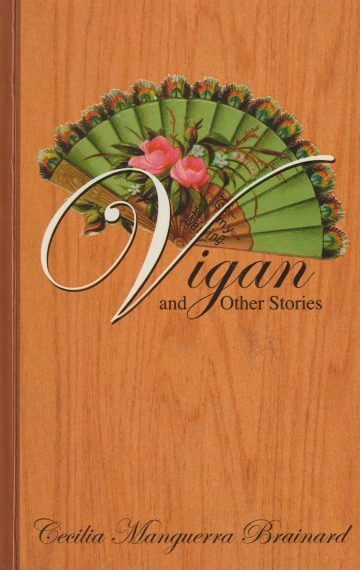 Vigan and Oth­er Sto­ries was a final­ist of the 31st Nation­al Book Awards of the Philip­pines.